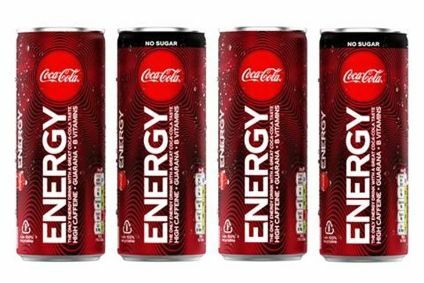 Coca-Cola's distribution deal for Monster Energy may best be summed up with the old catchphrase, 'if you can't beat them, join them'. 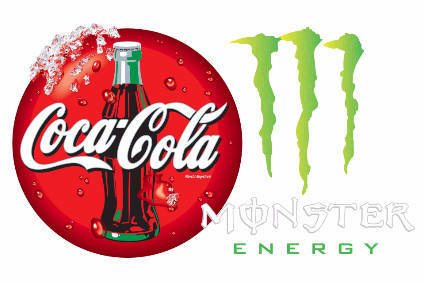 Hansen Natural said this week that it had agreed a deal for Coca-Cola, together with its bottler, Coca-Cola Enterprises, to distribute the Monster Energy drink in several Western European countries, as well as Canada and parts of the US. The deal transforms Coca-Cola from a pretender to the throne to a leading player in the energy drinks sector. Both Coca-Cola and PepsiCo energy drinks brands, including Full Throttle and SoBe respectively, have struggled to make an impact on Red Bull and Monster at the head of the category in the US. Analyst group Stifel Nicolaus said last month that Red Bull and Monster accounted for around two thirds of the US energy drinks market by volume, and had continued to grow their share against competitors. 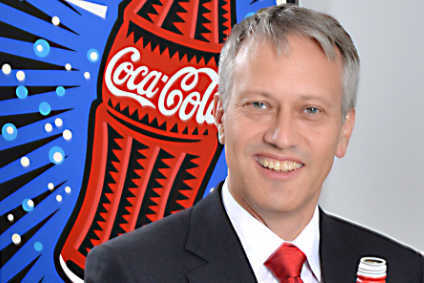 Executives at Coca-Cola are simply not used to playing catch-up in this manner, and so the solution has been to team up with Monster. Hansen, for its part, will inevitably benefit from Coca-Cola's vast distribution network, and in particular now has a chance to up the pressure on Red Bull in Europe. The California-based group said today (8 October) that it expected a charge of around US$120m to terminate current distribution contracts for Monster. Shares fell 5% yesterday upon speculation about the write-down. Hansen also warned of weakness in the US energy drinks sector in its first half results in August. Chairman and CEO Rodney Sacks said: "We continue to believe that the moderating growth that we have seen in energy drinks appears, in part, to be due to the challenging macro economic environment and the resulting decline in store traffic." Stifel Nicolaus, which has been following the deal closely, said in a note today today (8 October), however: "We continue to find that retailers and distributors remain enthusiastic about the energy drink category, generally, and Monster Energy, specifically. "That said, our channel checks indicate that while Hansen continues to gain share of the energy drink market, it is no longer immune to category pressures, with a number of contacts citing decelerating Monster Energy trends in the 3Q." In the longer term, the deal looks like a winner for both firms.